Setting up any business is not an easy task. You should understand both the business aspects in general and those aspects related to the specific field, in this case gardening. From discovering your skills to marketing tips and tricks, the guide for establishing a gardening business follows. Whether you plan to sell gardening products and supplies, or want to be a landscape designer, or even plan teach gardening to other people, you should carefully ask yourself the following questions. Do you have a practical gardening experience? Have you done any gardening-related courses and do you have certificates? Are you familiar with business-related matters? 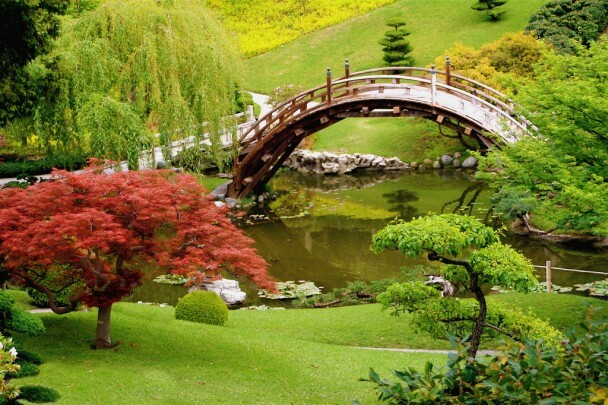 Are you familiar with landscape software? Is there online ordering and, if yes, how much they charge for delivery? Providing that you have analysed your competitors and that you have found a gap you can fill with your products and/or services, write a business plan. It will help you put your plans into perspective by analysing your budget, profit and loss forecasts, your suppliers, your marketing strategies, as well as short- and long-term goals. As you are a beginner, you can focus on the basics and then, as your business grows, you will expand your services, the products and consequently the equipment. 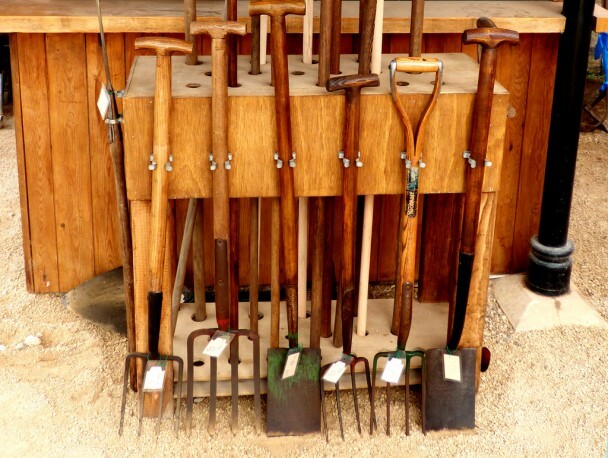 Firstly, you will need a professional set of gardening tools, including a shears, trowel, spade, fork, kneeler, wheelbarrow, watering can and secateurs. The garden products, such as compost and soil and plants should also be on your list. Add a lawnmower or hedge cutter and the garden wear, as well. The premises include your office (a home office is a good start since you do not need extra stuff at the beginning). Depending on the type of the gardening business, you may also need the building for storing equipment and the space for welcoming the customers. When it comes to the storage space, you can use the shed in your yard, or you can hire an access storage facility. Whether you sell the products, or services, you should be familiar with this aspect of gardening business, as well. If you sell services, the best thing you can do is to sell them online. Selling the products, especially online requires developing a good customer service policy. Hosting classes and demonstrations, as well as visiting gardening fairs are suitable both for landscape designers and those selling garden-related products. You can also consider making gardening kits and starting a gardening club. We will assume you have built a website and opened social media and gardening forum accounts so that you can take a step further in marketing your gardening business. For example, you can write gardening booklets and instruction guides. If you are not a skilful writer, hire a professional freelance writer, who will write them based on your guidelines. You can publish them in the print version, or on your blog. On the other hand, you can sponsor gardening events in your local community. 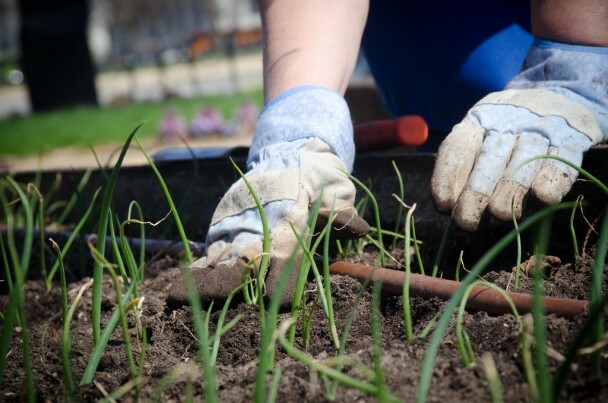 Running your gardening business will take much of your free time, getting business grants and funding is not always guaranteed and doing accounts yourself may be overwhelming. You can expect these problems. Be prepared for them. You need to be dedicated to what you are doing in order to resolve them successfully. Every beginning is hard, but when you see the results, you will know it was worth it.